On Sunday, US President Donald Trump kicked off his 12-day Asia tour in Japan. The US president is due to visit South Korea, China, Vietnam and the Philippines. 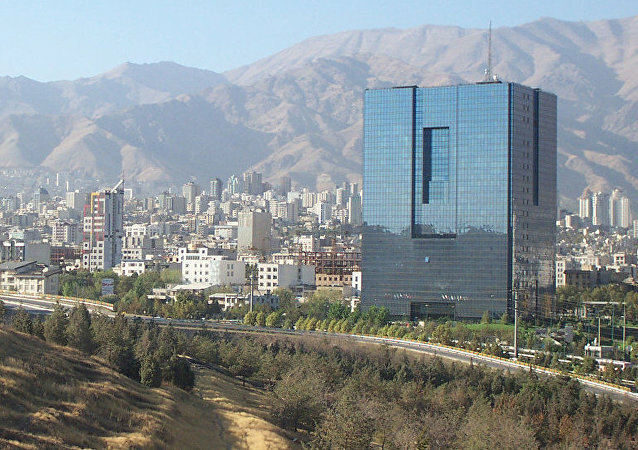 Due to the lifting of international sanctions against Tehran, the country's largest national bank, Bank Melli Iran, is eager to start working with major Russian banks again soon, according to the chief of its Russian branch.